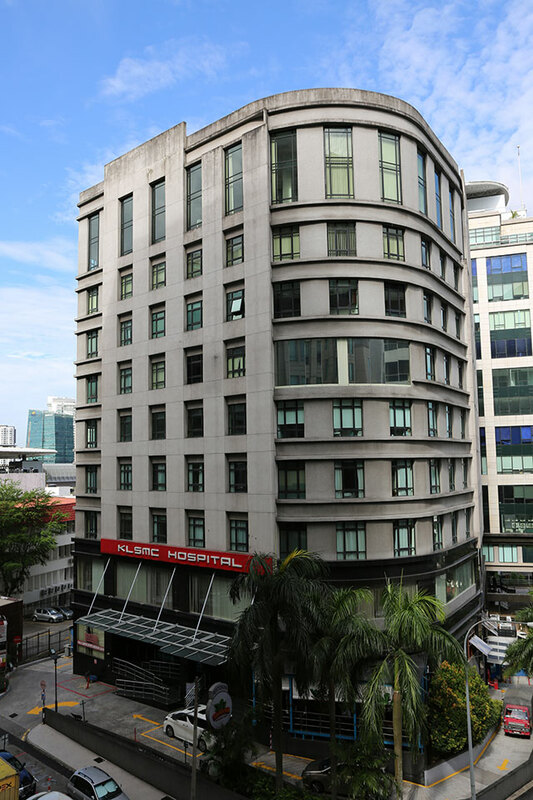 Located at Wisma Perintis, Kuala Lumpur, we focus on health, fitness and well-being, with special emphasis on the musculo-skeletal system. 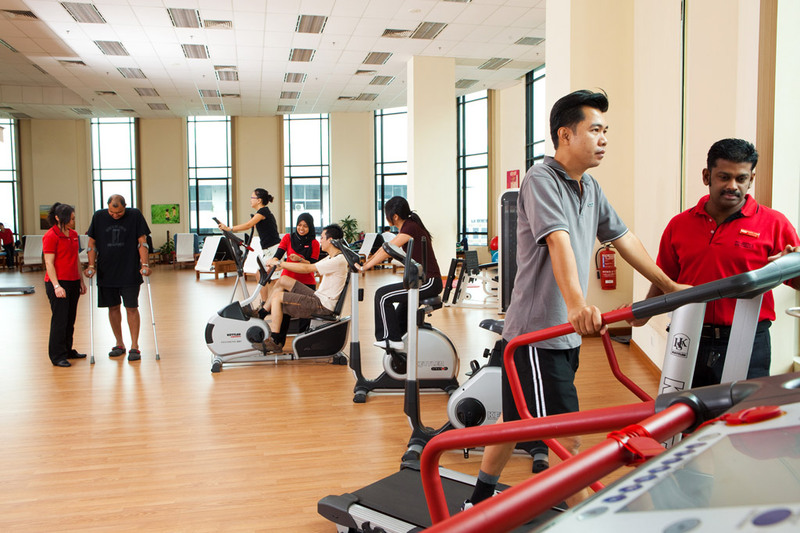 Ideal for competitive athletes as well as the general population with orthopaedic problems to regain and improve functional mobility, returning to play and work as soon as possible. 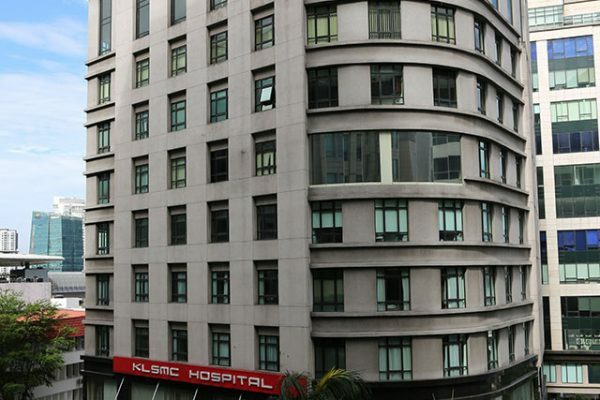 KLSMC offers specialized physiotherapy for surgical and non-surgical treatments. 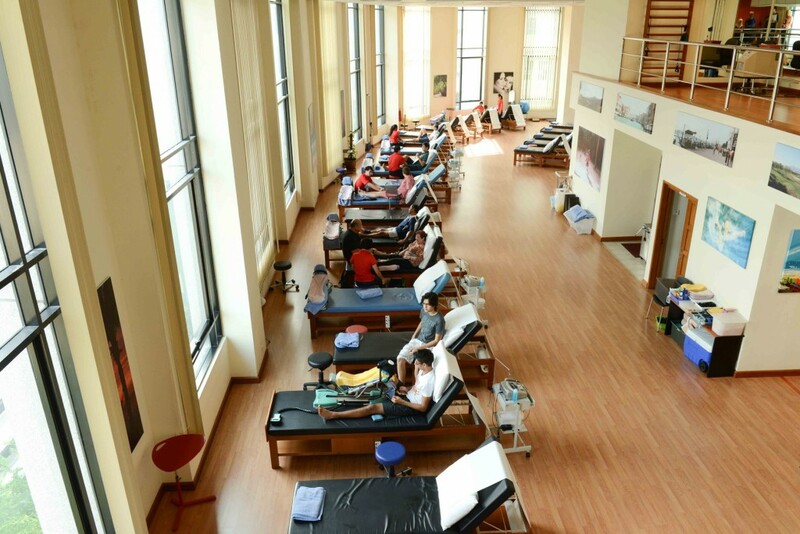 Our physiotherapists are highly qualified professionals who are not only exposed to all the specialized surgical procedures but are also well versed in the range of techniques to strengthen and stretch muscles and joints to improve patient mobility. 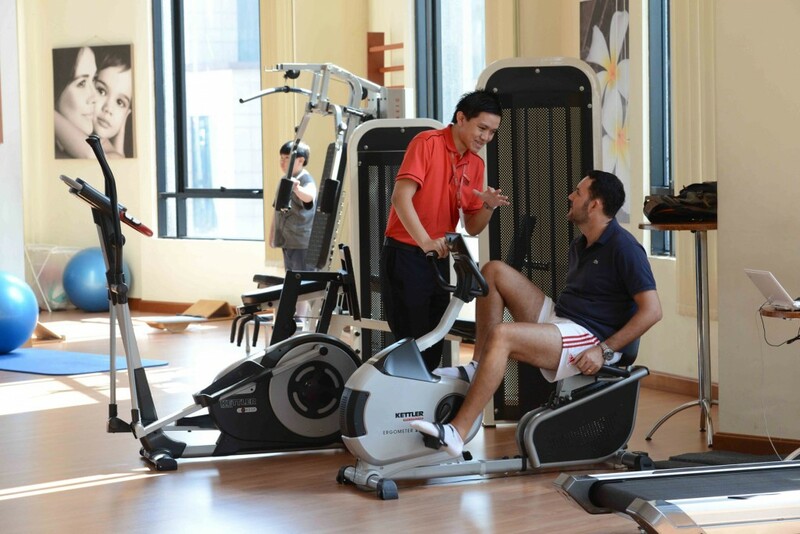 We personalize each patient's rehabilitation program through specific training and exercise regimes together with the use of advanced technology. 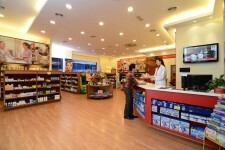 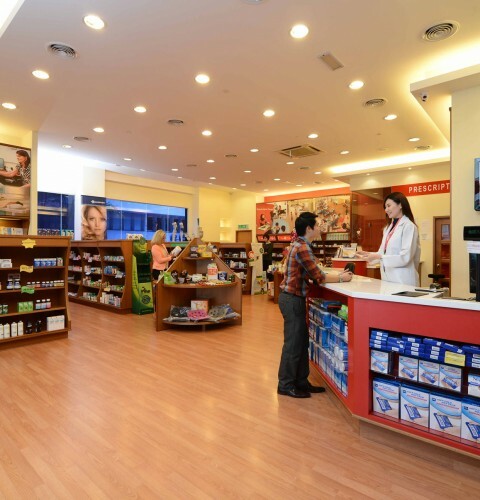 Our retail pharmacy, with an in-house pharmacist, is readily available to attend to our patients' needs. 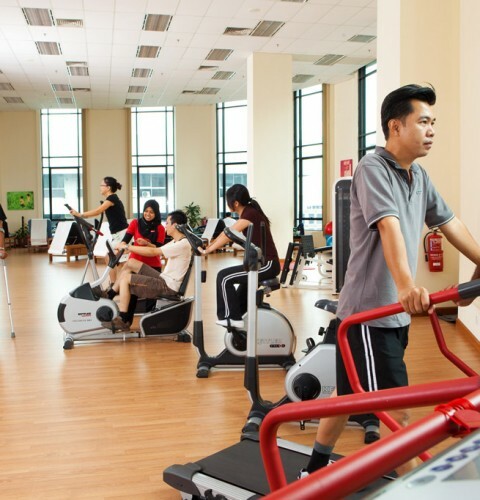 Our in-house gymnasium is equipped with modern and advanced exercise equipment, catering for specific needs of patients and aimed at improving functional mobility. 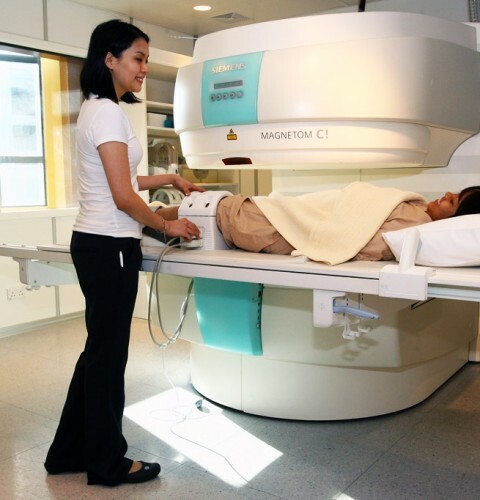 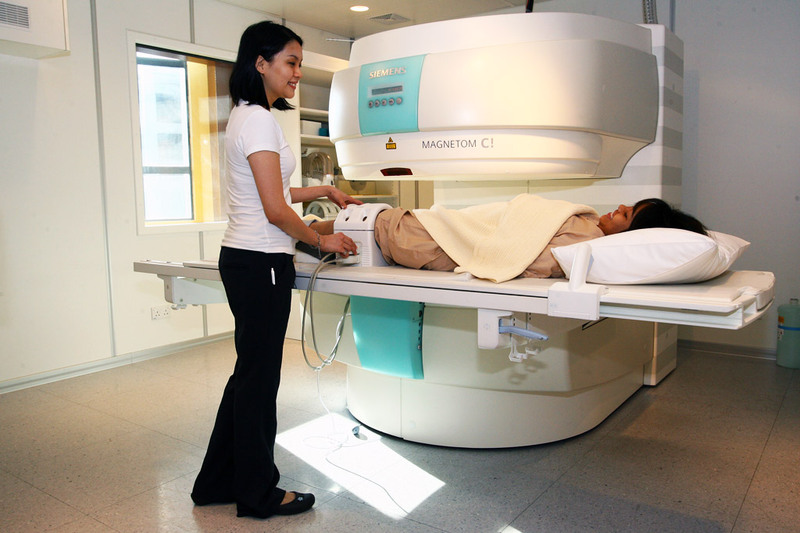 MRI is an accurate imaging tool useful for the evaluation of the musculoskeletal system - both of bone and soft tissue such as ligament, tendon, cartilage and nerve. 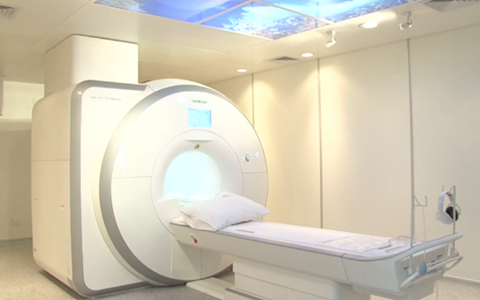 Our Open MRI system provides a less claustrophobic experience compared to the traditional scanning tunnel of closed MRI machines. 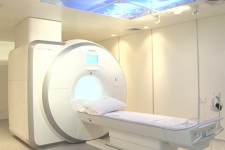 This 3T High Resolution MRI delivers twice the field strength of today's traditional 1.5T MRI scanners, providing greater detail in both structure and function, and offering image clarity that is ideal for musculoskeletal imaging. 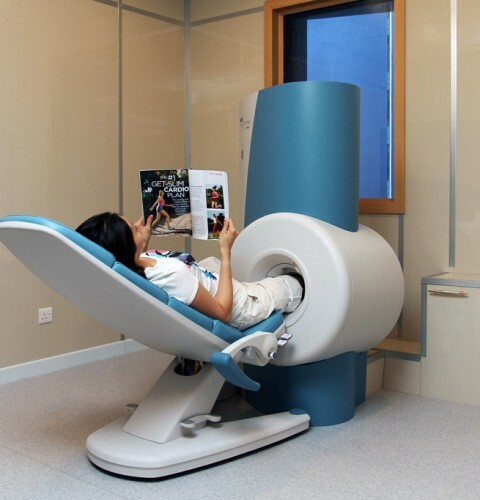 The higher resolution and higher signal provide the accuracy for confident diagnosis, especially in the evaluation of cartilage injury. 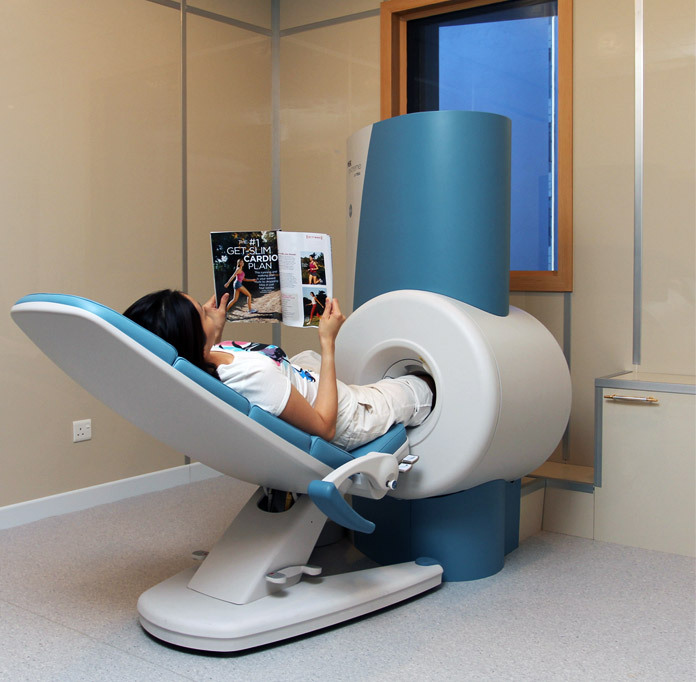 In a class of its own, the Dedicated Extremity MRI machine produces premium images of cartilage and soft tissue of the extremities, fast scan times, and robust pulse sequences. 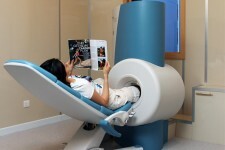 Its unique design offers patients a comfortable, child friendly and non-claustrophobic experience. 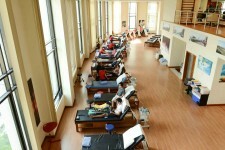 Patients undergo post-surgical physiotherapy at KLSMC, which is crucial to their healing and recovery. 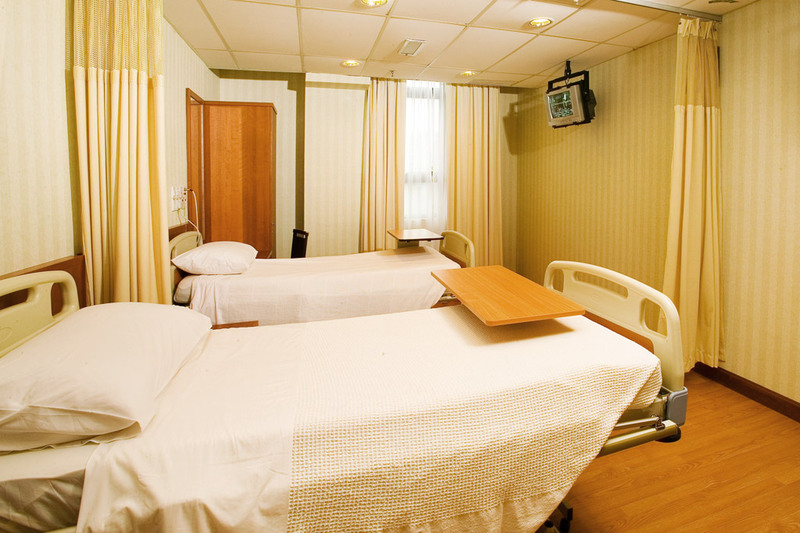 Hand Therapy is a specialized program designed to provide exercises and activities to help return the hand to normal use and function. 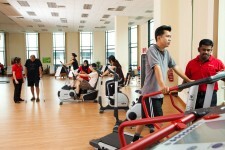 Our Physiotherapists/Occupational Therapists are trained to recommend the most appropriate exercises for each patient. 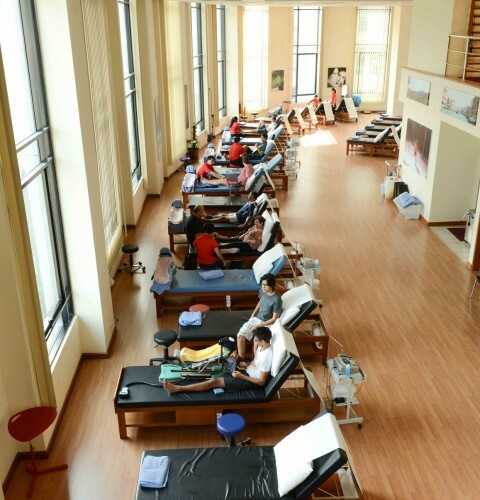 Our highly trained physiotherapists work closely with patients to ensure swift and complete recovery. 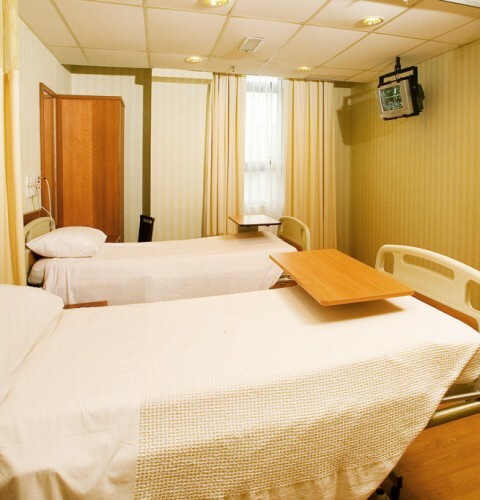 The recuperative and healing properties of hydrotherapy are based on the physical qualities of water - the buoyancy, resistance and its mechanical and/or thermal effects (such as temperature and pressure) for therapeutic purposes. 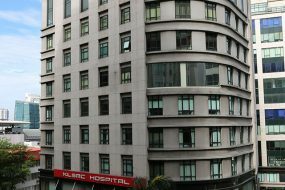 Our rooftop hydrotherapy pool offers an alternative form of exercise that is highly effective for our patients' recovery. 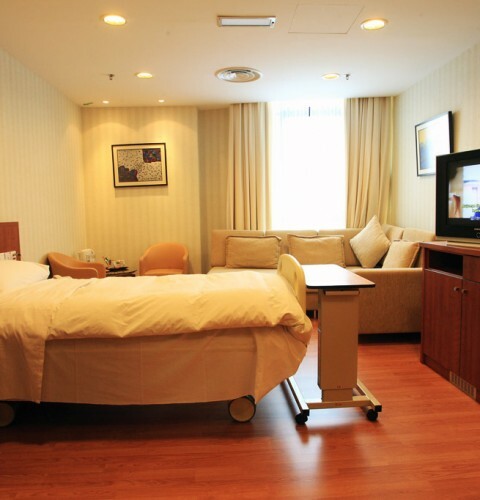 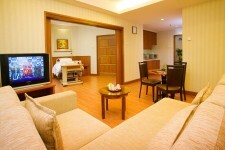 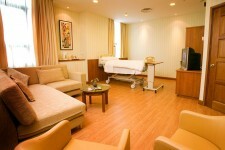 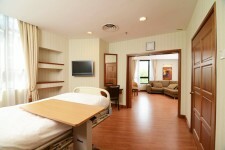 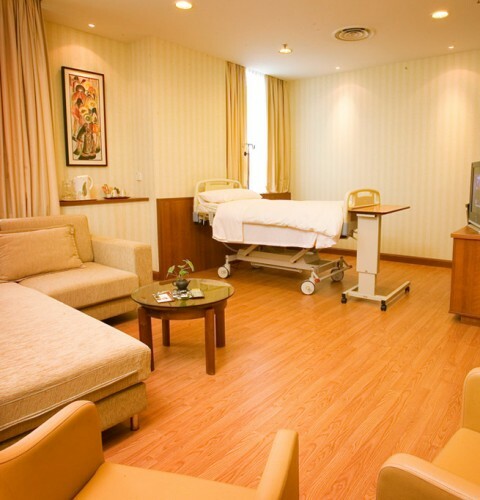 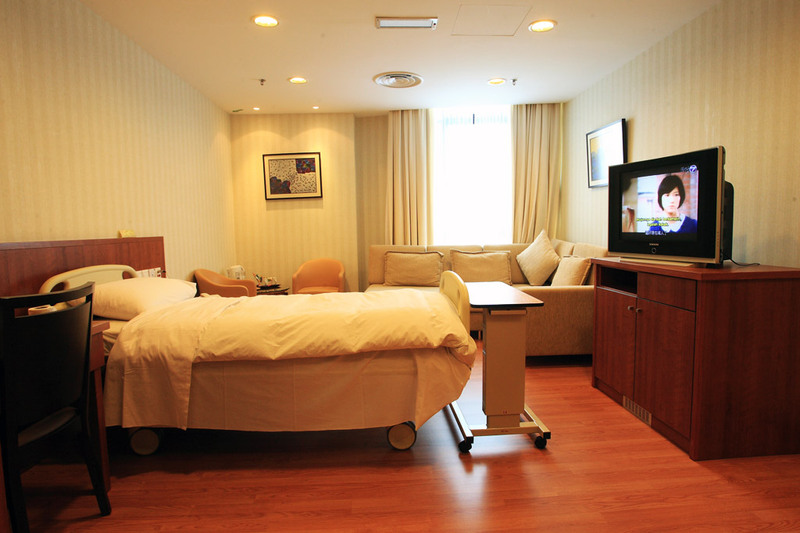 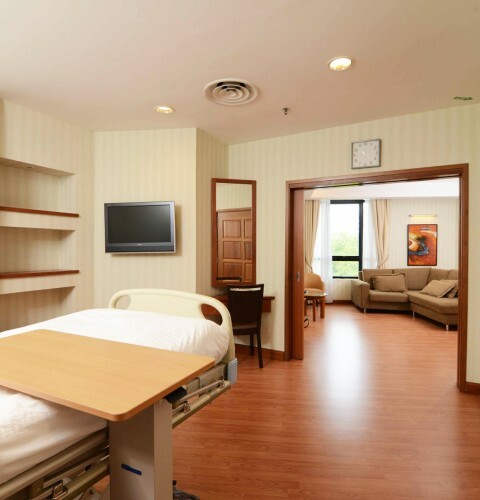 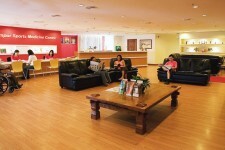 We offer spacious and comfortable rooms designed to make our patients' recovery as pleasant and comfortable as possible. 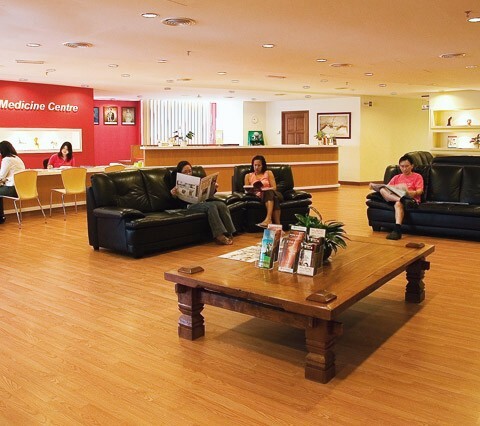 Our rooms incorporate services such as free WiFi, selected satellite channels, coffee and tea making facilities, and others upon request.